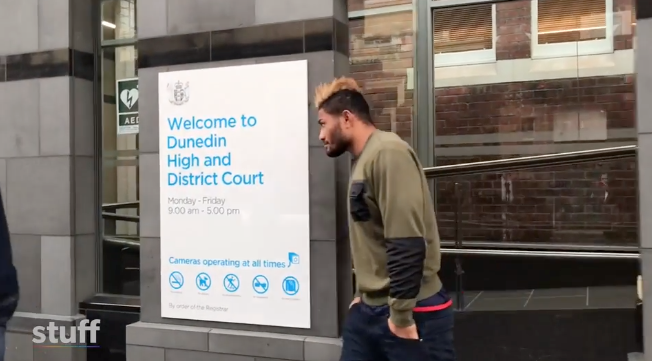 Former Bath Number 8 Amanaki Mafi has appeared in court, charged with assaulting teammate Lopeti Timani. The alleged assault occurred after Melbourne Rebels lost 43-37 to the Highlanders in Dunedin on Saturday. The 28-year-old was charged with intent to injure Timani on July 15, which carries a maximum penalty of five years’ jail. TRY OF THE DAY: Joe Marchant steps around the Ireland defence!